Features:- The 1040 page Manorama Yearbook is a treasure trove of information and statistics which is much sought-after by students preparing for various competitive exams ranging from Civil Services, Banks, Railways, UPSC and PSC exams across the country. 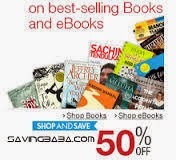 Amazon is offering upto 50% off on Books Pre-Orders & New Releases. Free delivery. Seller WS Retail: Free shipping on orders above Rs. 500 & Rs. 40 / book on orders below Rs. 500. Other Sellers: Shipping varies depending on product. 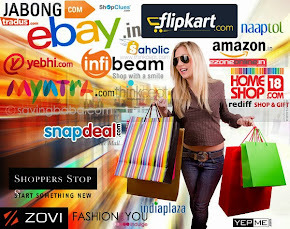 Flipkart offering Flat 40% off on UPSC and govt. exams Books. Seller WS Retail: Free shipping on orders above Rs. 500 & Rs. 40 / items on orders below Rs. 500. Other Sellers: Shipping varies depending on product. 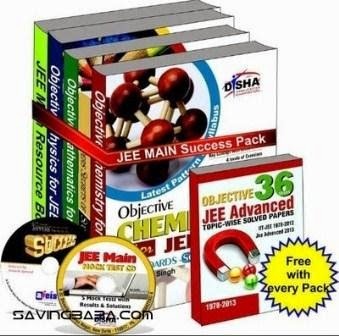 Flipkart is offering 76% OFF on JEE Main Success Pack 2014. 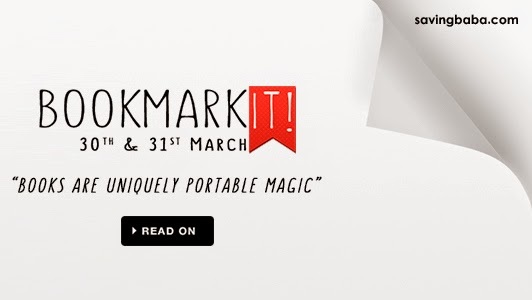 FlipKart is offering up to 92% off on Bestselling Books. Free delivery. 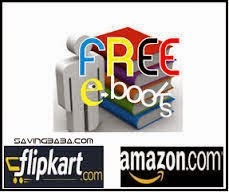 Amazon & FlipKart are offering 50% off or more on Books. Free delivery. 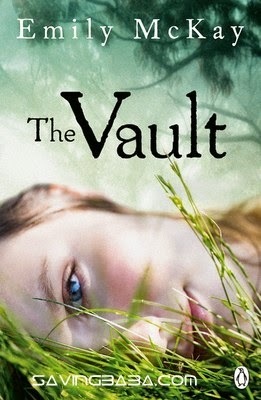 Here is a collection of touching true stories of modern women and their lives in a contemporary society. Stories of women who were oppressed, abused and used, and stories of women who avenged, repelled or survived. Limited Period Deal. 99% OFF. Rediff Shopping has discounted The Pursuit of Happyness to Rs. 37. Inspiring, rags-to-riches story of the charismatic Chris Gardner – a once homeless father who raised and cared for his son on the mean streets of San Francisco and went on to become a crown prince of Wall Street. In a world where vampires rule and teenaged humans are quarantined as a food source, there's only one choice - resist or die. 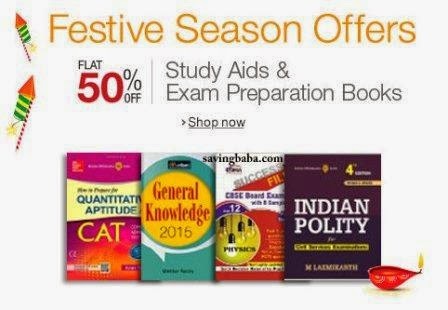 Amazon offering 50% or more on exam and preparation books like CAT, GATE, GRE, JEE, UPSC etc. 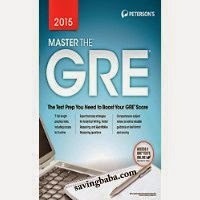 Amazon offering Flat 40% OFF on Peterson's Master the GRE and GMAT 2015. 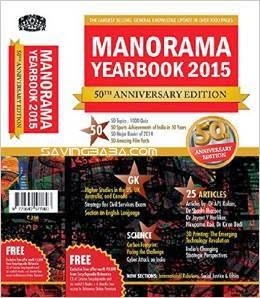 Features The 1040 page Manorama Yearbook is a treasure trove of information and statistics which is much sought-after by students preparing for various competitive exams ranging from Civil Services, Banks, Railways, UPSC and PSC exams across the country. Freebies: Britannica Concise Encyclopedia CD + Six E-Books + 6 Months Access to Britannica Online Premium. 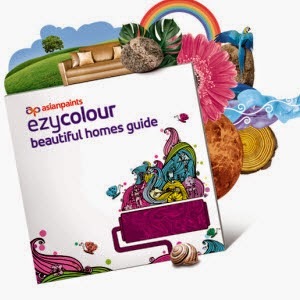 You get a free Ezycolour Beautiful homes guide with a chance to get a FREE room makeover every month. Note : Provide correct address details for getting hard copy delivered to your doorstep. 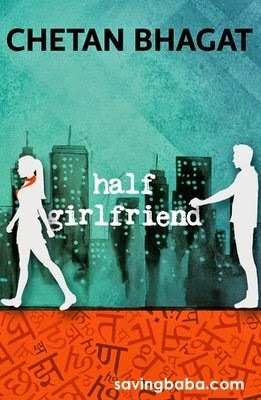 Fond of Novels or books? This is a go grab deal for you. 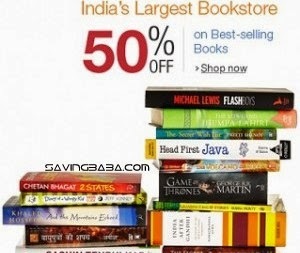 paytm offering upto 40% + Additional 40% Cashback on books. (maximum cash back Rs. 300. Maximum 3 orders per user). 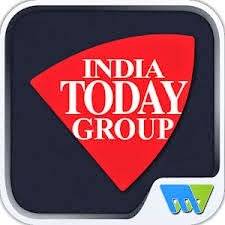 Buy Digital India today group Magazines and read them for free. Offer Applicable for Single Issue only. Buy any magazine from the Landing page, add this coupon code and pay using any payment option. Yippie! You get a mail regarding the link to download the magazine. 50 COOL Stories 300 HOT Issues: General Awareness Analysed for IAS/ CSAT/ MBA/ (Paperback) is offered by infibeam at 85+40 only.